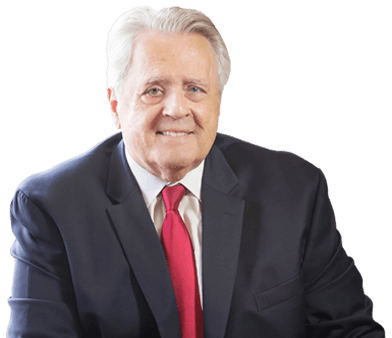 J. Richard Kulerski has been a practicing divorce lawyer in the Greater Chicago Area since 1963. 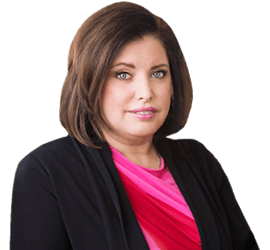 While both Richard and Kari are seasoned litigators, their focus is on keeping their clients out of court. 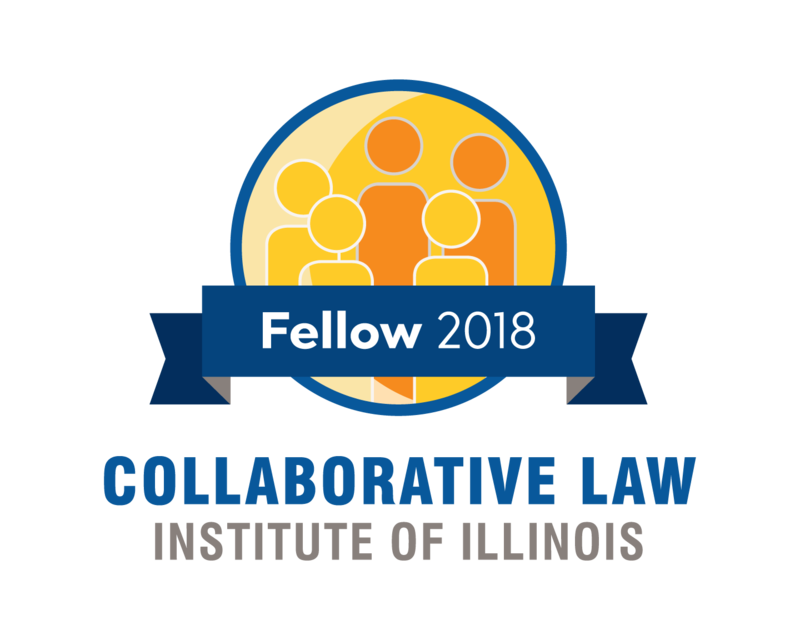 They are divorce mediators, collaborative law practitioners, and co-founders of Cooperative Divorce Lawyers – an assemblage of independent, similar thinking lawyers in Cook County, DuPage County, and Will County. 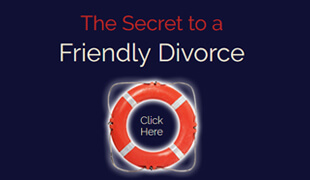 Learn more about DuPage Divorce Attorney. 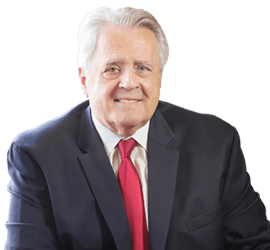 Richard Kulerski, Esq. 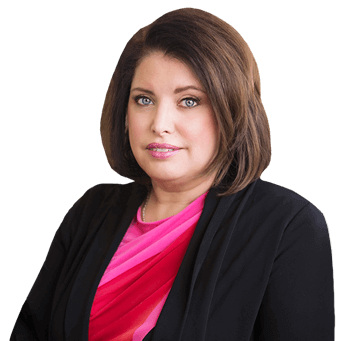 Learn more about DuPage Divorce Attorney, Kari L. Cornelison, Esq.